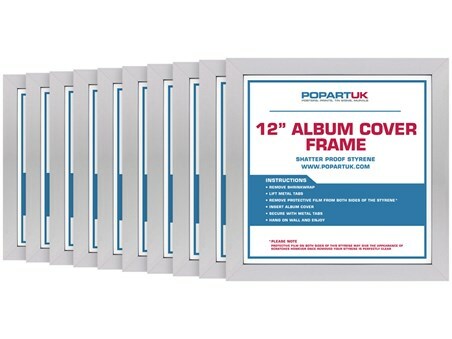 If your records are your prize possessions, make sure they get the treatment they deserve with this pack of 10 silver 12" record cover frames. 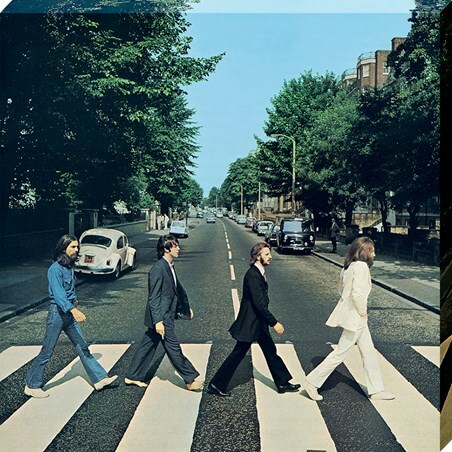 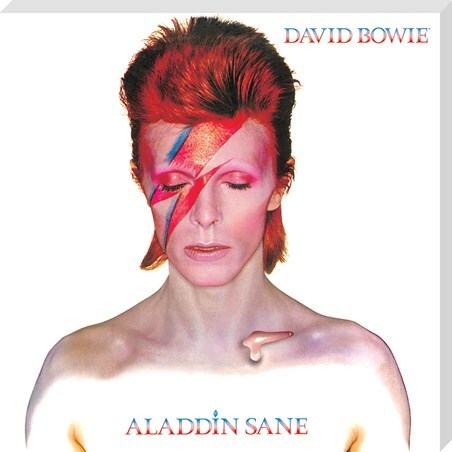 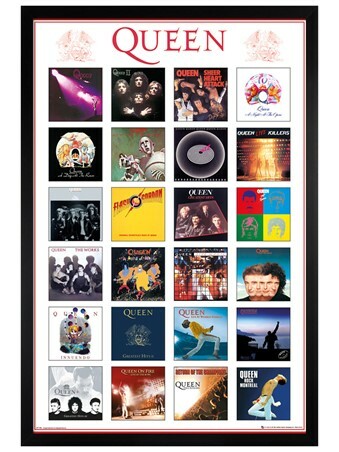 If you're looking to make your home more in tune with your musical side, then why not hang all of your favourite album covers old and new, and proudly show them off to your guests and most importantly yourself! 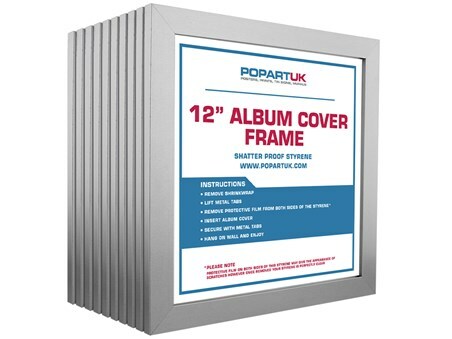 High quality, framed 12" Vinyl Record Cover Album - Silver, Multipack of 10 poster frames multipack with a bespoke frame by our custom framing service.